Today is a big day. Because it's my birthday? It is my birthday today, but that's not the big deal today. 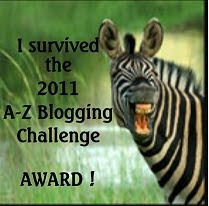 The really big thing about today is that it's sign up day for the Blogging from A to Z Challenge. Are you ready? Need I ask? 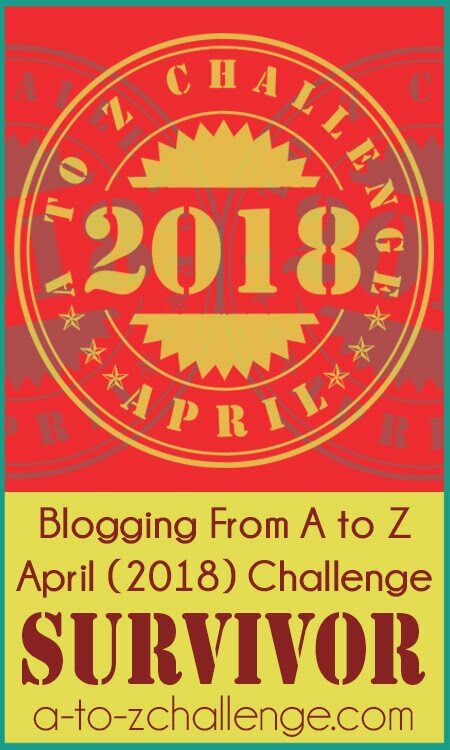 For those who are scratching their heads about this A to Z Challenge I recommend that you go visit the official A to Z Blog for full details. If you still don't get it, there is a CONTACT US tab that will take you to a page where you can ask any questions you may have. You'll be able to sign up any time between now and April. 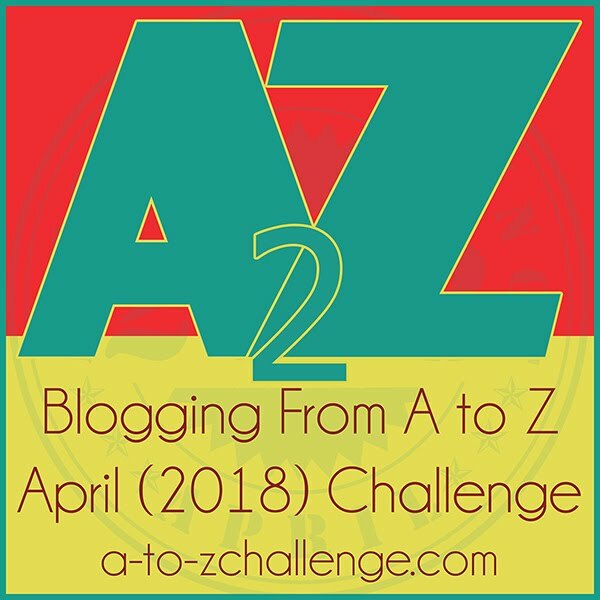 The Linky List will be available on this post until Wednesday and then after that you'll find it by clicking the List tab at the top of this page as well as similar tabs on the A to Z Blog and the blogs of all of the other co-hosts. In other words, the list will be all over the place so you shouldn't have any problem finding it. Even though you have two months to sign up, we encourage you to sign up now or as soon as you can. Why so soon? 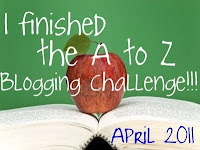 Well, because once bloggers start signing onto the list, the pre-Challenge party begins. Get yourself out there so others can find you. Two months of mingling and meeting and greeting will allow you to get to know the other participants. 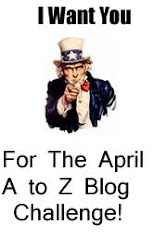 This will be favorable in helping you determine your April strategy. Between now and April you can start following other blogs and getting to know those bloggers. They will likewise start following your blog. 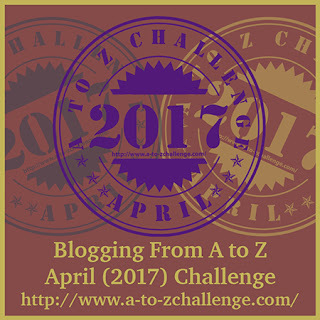 So even though the blogging part of the Challenge begins in April, the really big part of the Challenge--visiting other blogs--starts now. Are you ready to make new friends? Your link on the list means you're ready to invite visitors to your blog. the linky list can be found at the tab at the top of the blog page that says it's the tab for the list. That's where you can go to sign up for the Challenge. Happy Birthday lee! Have a great day. Oh dear, what have I gone and done.... I've signed up again! Happy Birthday Lee and many, mnay more. Even as I was reading someone else's blog and thinking about whether I'd be able to do this, I got a flash of inspiration, so I'm in! Happy, happy, birthday, Arlee. Hope you have a wonderful day. Blessings. I just finished putting my post up, and we're already almost to 100! So exciting. Happy birthday, Lee! What a way to celebrate. Happy birthday to you, Lee!!! Have a marvelous day! It's a beautiful thing you've created. This will be Year 2 for me - looking forward to it. Firstly I wanted to say happy birthday to you Lee, here's hoping it's an awesome day for you buddy, it's interesting to know you're a fellow Aquarius as well. 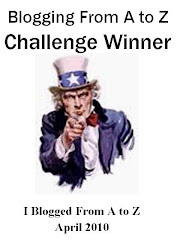 When it comes to the challenge I am interested in signing up partially but I'm still not sure. I think the challenge itself is an awesome concept and a wonderful opportunity but I want to be sure I can take part in a way that will maintain the high standard set by everybody and if I can't then I want to avoid being part of the challenge. Second... A to Z is off with a Bang... 100 and counting! Happy Birthday Dude! I signed up, can't wait. Happy Birthday Lee! Now go do something crazy! Just don't get caught. Happy Birthday! And signed up, posting everyday isn't a problem at all for the cat, and wow it's really filling up fast. Happy birthday! I've signed up - it's my first time, can't wait! 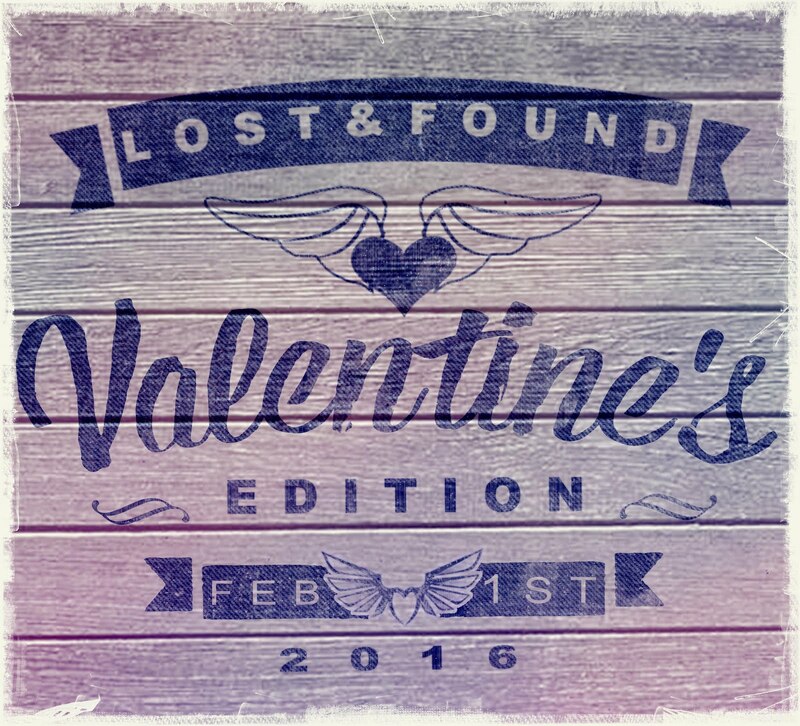 I'm already having a blast hopping through the blogs already on the list! Happy birthday! And thanks for stopping by my blog. Looking forward to the challenge. Thank you all for the birthday wishes, but even more thanks for kicking off the Challenge in a bit way. Happy Birthday! Jeez, you have a ton of sign-ups already! Happy birthday to you... and many more. Happy Birthday, Lee. What a great day to open the registration.I signed up at 9:30 this morning and had 162 in front of me already. This is going to be off the charts. Thank you for coming up with this amazing challenge and for hosting it again. I think you are going to have your hands full this year. I am psyched. I'm a new follower and just wanted to say, well Aloha! Thanks for the challenge - I'm #199 and am really looking forward to it. Hope you enjoy your special day. Half the people I know seem to have been born in January! 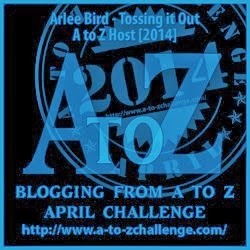 Happy Birthday and Happy A to Z Blog Challenge. I'm signed up and hope I'm ready to keep up the pace! It was nice of you to bring us all together to celebrate with you! I am signed up and this year I am not going to be opening any strange email that invades my computer and knocks me out. All signed up. Had a blast with AtoZ last year. Met many great friends. My mother accused me of telling that it was my birthday so I'd get a lot of birthday wishes. I guess it worked. Next year I'll ask for presents. 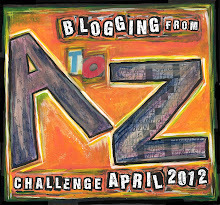 Thanks to everyone for the kind birthday wishes, but most of all thanks for signing on to the A to Z Challenge. It's gonna be a great time! I signed up this morning. I think I am #118. Much better than #500 last year. Just stopping by to follow you! I participated last year and loved it! Looking forward to it again this year! "A stampede" is such a good way to describe what I'm seeing. haha. I hope it was a stellar day and that you are having an even "stellarer" night! I raise my glass of Beam and drink a toast to you, my friend! 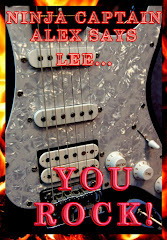 Happy Birthday, Lee...what a great way to celebrate!! Thank you for all the toasts, follows, good wishes, and hellos. Welcome to the stampede! Damyanti, love the Twitter newspaper. Thrilled to have you on our team. Happy Birthday Lee! Just stopping by to let you know why I am not doing AtoZ this year - we are traveling the globe. 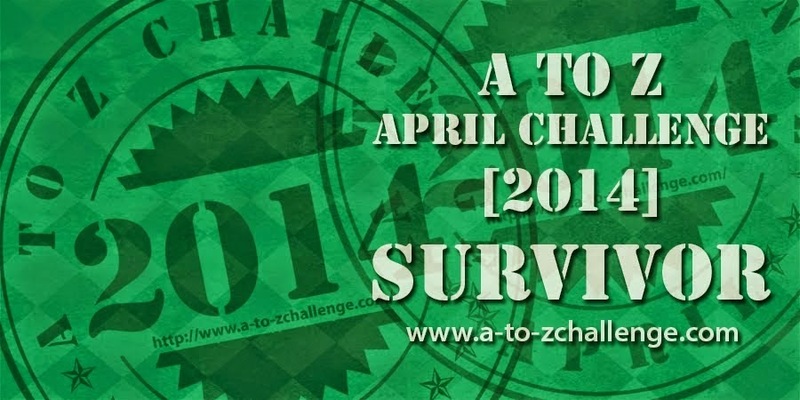 In April we will be in Hong Kong, China, Jordan and Dubai during the challenge. 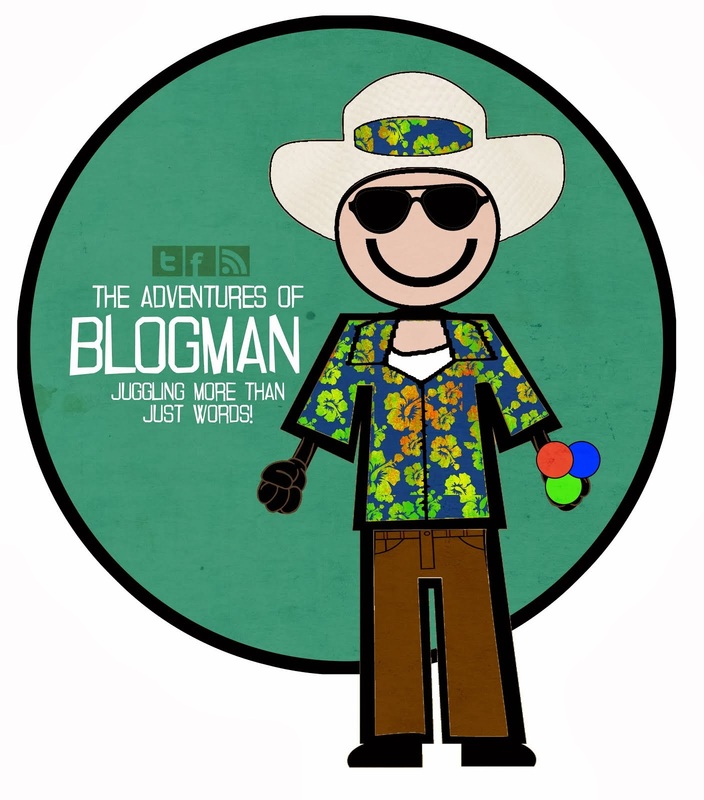 I will be blogging the 10 month trip at Laugh Quotes. Happy Birthday! I hope you have the greatest year ever. I finally got registered. Mr. Linky didn't seem to want me. Hi Lee, Happy Birthday! Hope you had a great one. 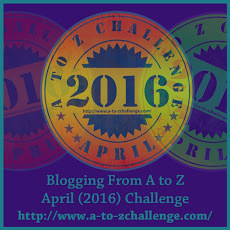 I just signed up for A-Z and am very excited about it. I'm already planning out what to post. Thanks so much for you and all for pulling this all together for us. I'll spread the word. Good luck on hosting such a great annual challenge! Yay! 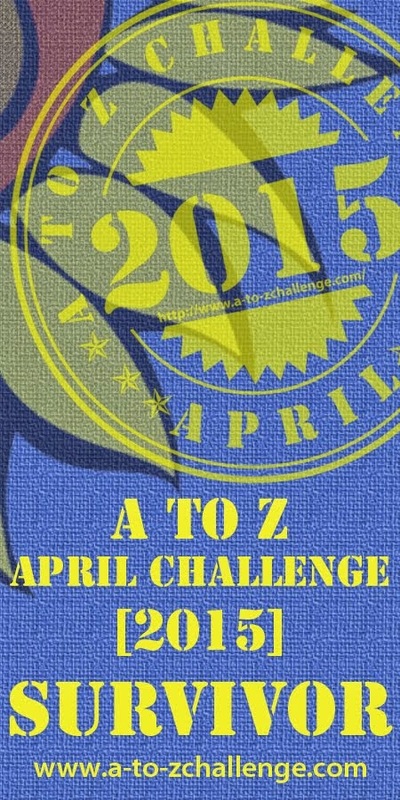 I'm looking forward to another A-Z April journey with all of you! I had a great birthday staying at home and watching the list grow. Outstanding! Sorry to hear about you who won't be joining us, but you have a few weeks to change your minds. Nice bit there about the party already starting! It sure has. I think I need another drink though ;-) Thanks for all your amazing behind the scenes work and encouragement! It's going to be epic. Yes, I sound like a teenager. I have two. I agree with Hilary, in that you deserve a moment to yourself to fully enjoy and celebrate your day. The kit-kat is a good start. Since you mentioned gifts in a previous comment, I'd be more than happy to send you a pack of kit-kats for a week-long birthday celebration! That day gone leaving another year behind me. Time marches on, the parade continues. Eventually I'll have my time to just relax and wave from the floats. In a way that makes sense, but maybe then again it was too obscure. It's time to go to bed I think. Barbara -- Thanks. The past year seemed to go too quickly. Signed up yesterday! I can't wait for it to start!